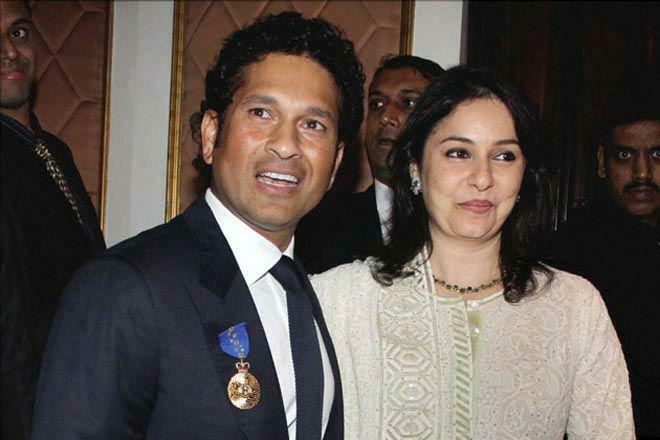 Anjali Tendulkar is an Indian pediatrician and wife of legend Sachin Tendulkar. She was born on 10 November 1967 in Mumbai, Maharashtra, India. 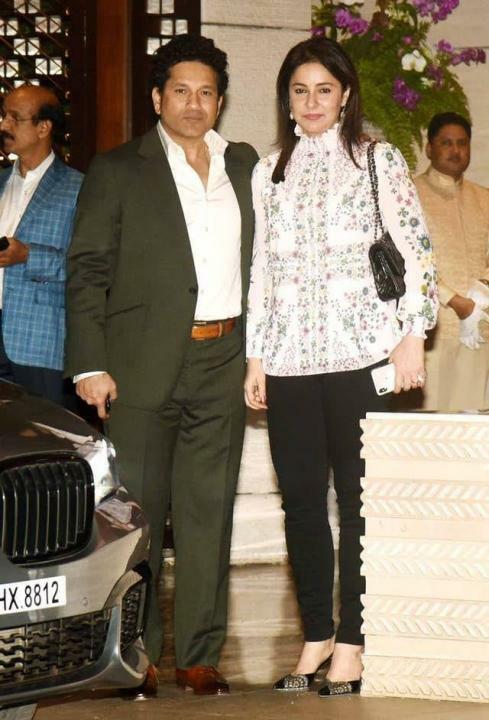 Sachin and Anjali got married on 24th May 1995 and since then she started supporting him in his career. She was born to Anand Mehta and Annabel Mehta. Her father is an Industrialist and her mother is a British Origin. She did her schoolings at Bombay International School, Bombay (Present Mumbai), Maharastra, India.